Jennifer's bigger breast and firm buttock Thailand!! 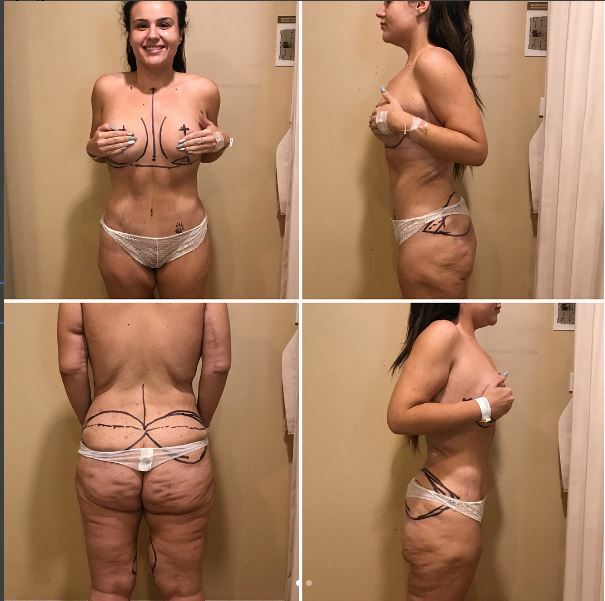 Jennifer's second trip - buttock lift and breast augmentation revision! Here are some pictures and videos of Jennifer's second trip!! Jennifer's 1st trip - Tummy Tuck, Breast lift, Breast Augmentation, Arm Lift and Thigh Lift. Jennifer had tried loads of different diets over the years with yo-yo weight loss and gain. 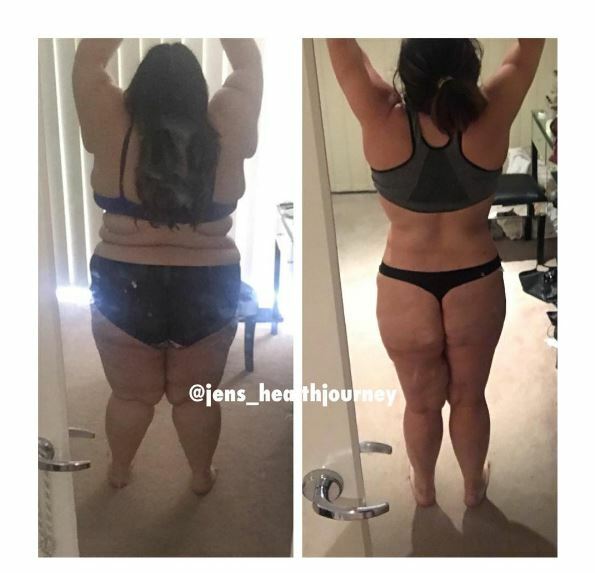 Standing on the scale weighing in at 157 kgs at the age of 21 made Jennifer think about the future she was heading towards. 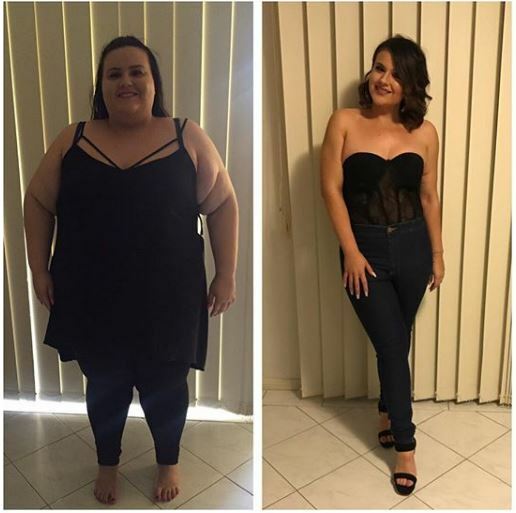 Jennifer decided to have a gastric sleeve and the sleeve together with a lifestyle change got Jennifer down to 70 kgs – a whooping 87 kgs of weight loss. Jennifer spent 1 month in Thailand and underwent 2 surgical sessions. Healing followed without complications and the result is progressing well. Jennifer had her mother joining her in Thailand as her support person and it was the best thing she did What’s better than your own mother to care for you when in Thailand. See Jennifer's first skin removal surgery trip here! Jennifer had skin removal done in January 2017. She is now back for buttock lift and breast revision to put bigger implants! 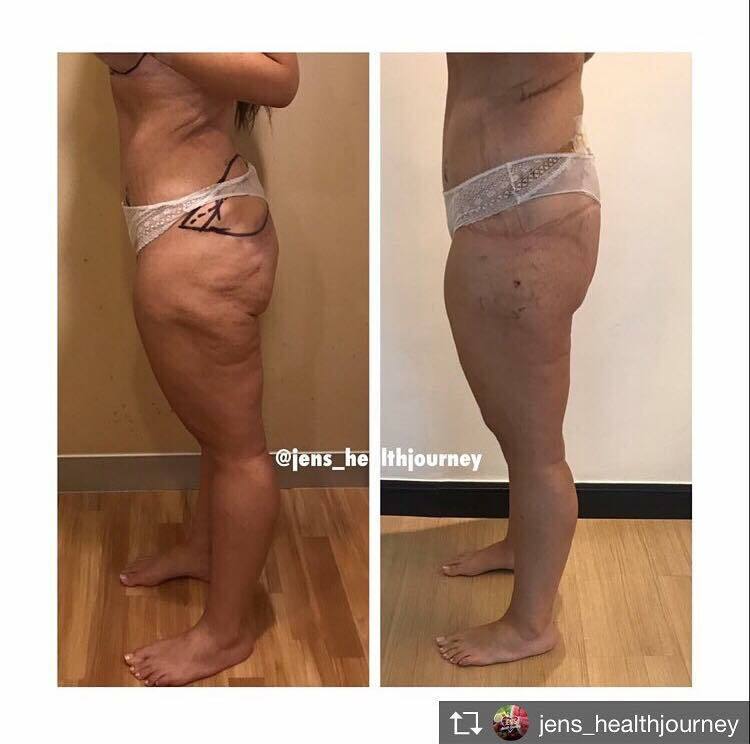 On the second trip, Jennifer went from 250 cc to 325 cc and got her excess skin from buttock removed!! 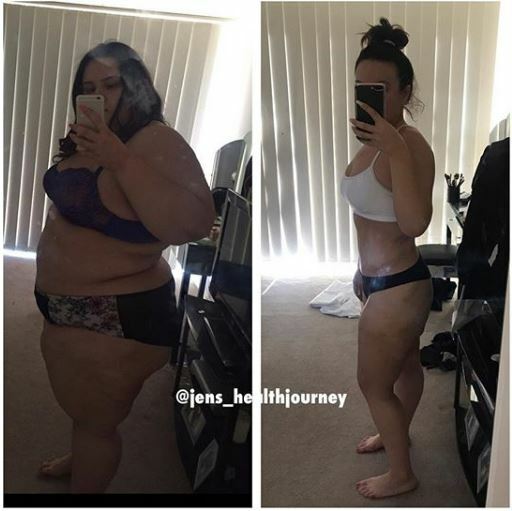 The loose skin is the result from her massive weight loss after gastric sleeve and she also lost more weight from her workout routines! See our full body lift packages and get FREE surgeon evaluation here! 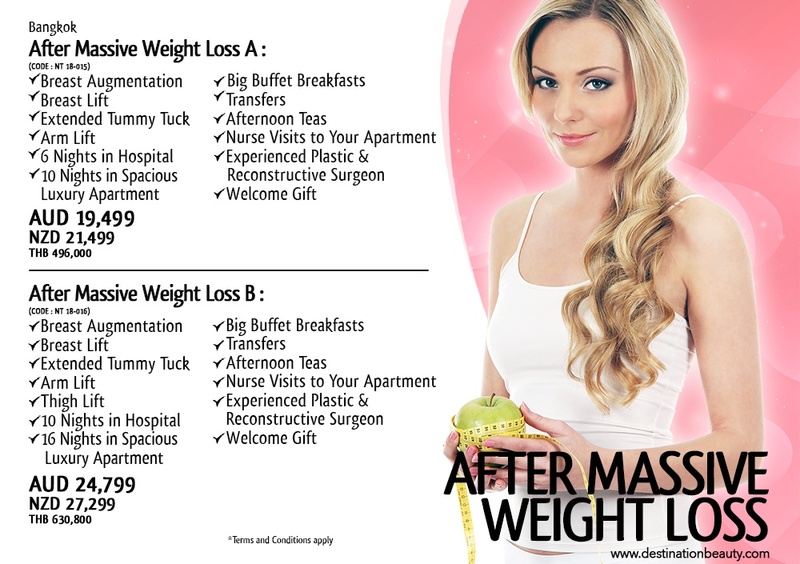 You can CLICK HERE and see examples of deals and packages for plastic surgery in Thailand. Or even better fill in your own online evaluation by uploading pictures and completing the EVALUATION FORM.